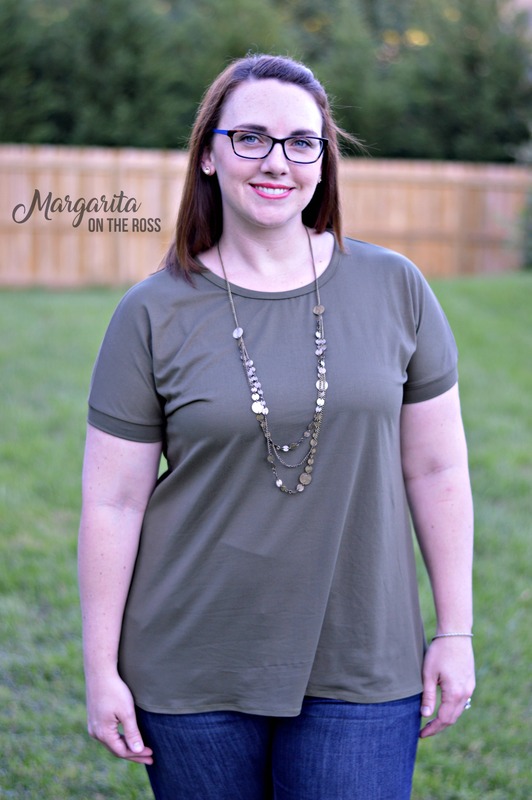 The Plum Dolman is a fantastic piece for any wardrobe! 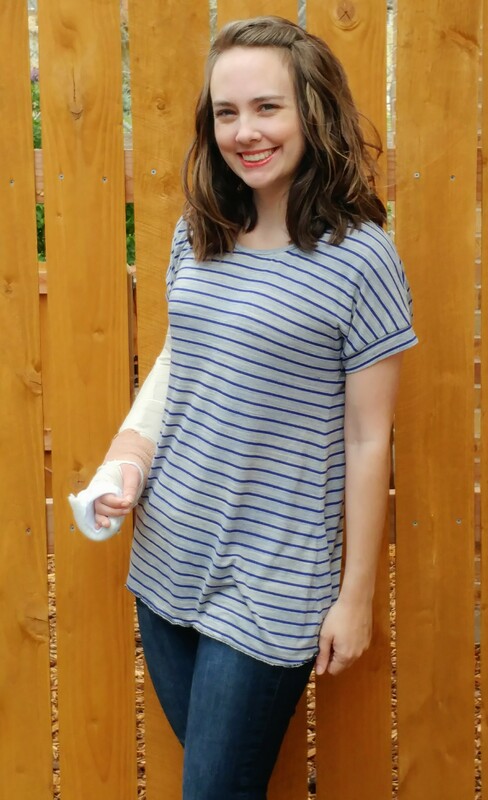 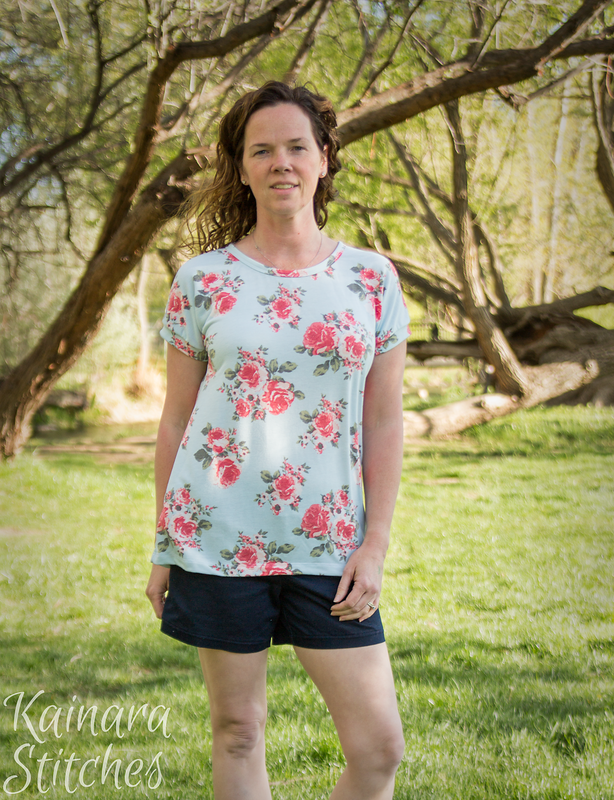 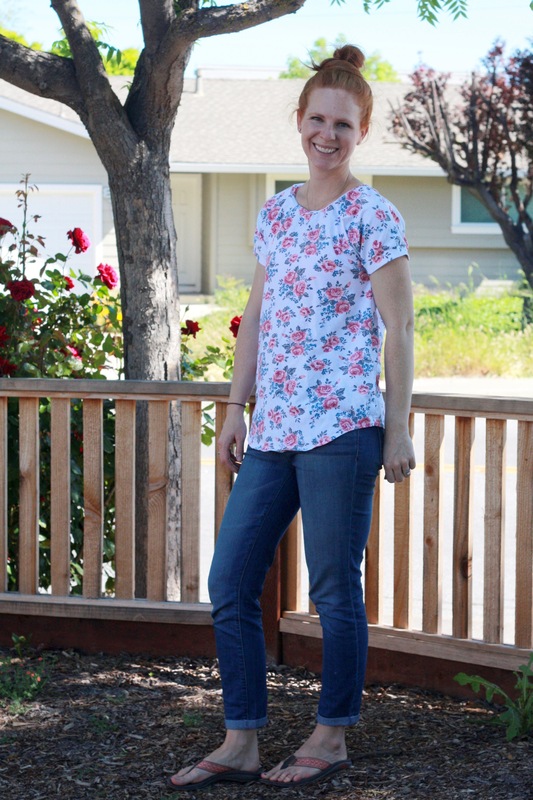 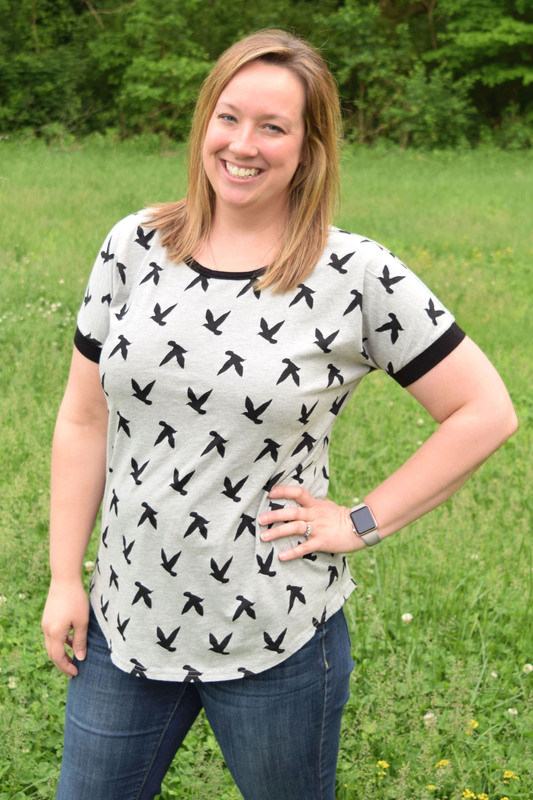 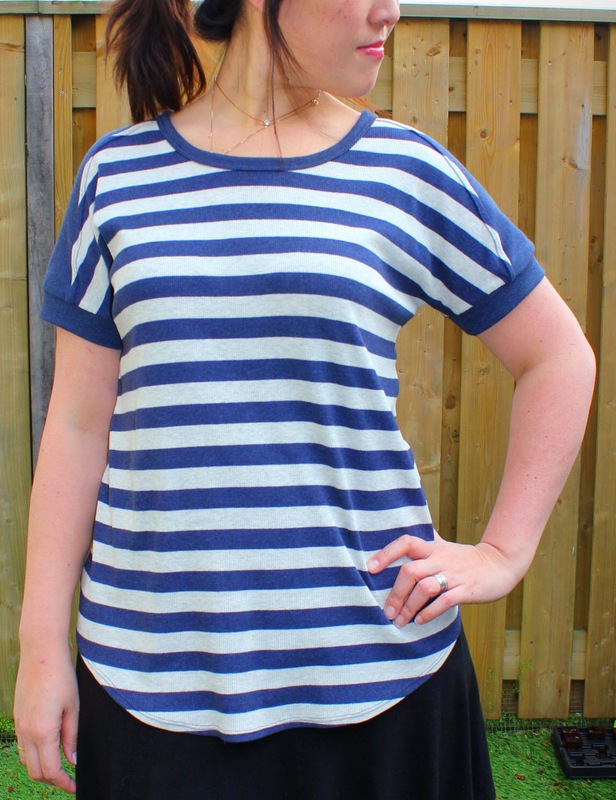 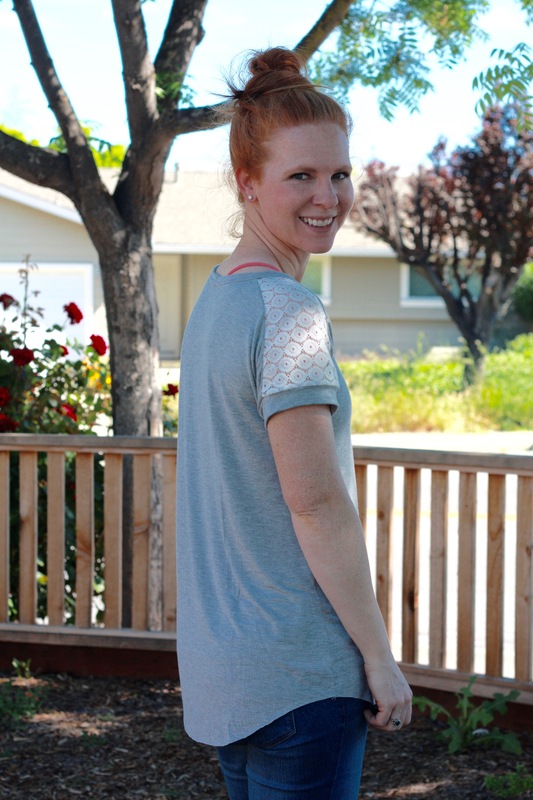 This relaxed fit dolman sleeve makes for a quick, fashionable sew, and the optional sleeves takes it straight through the seasons. 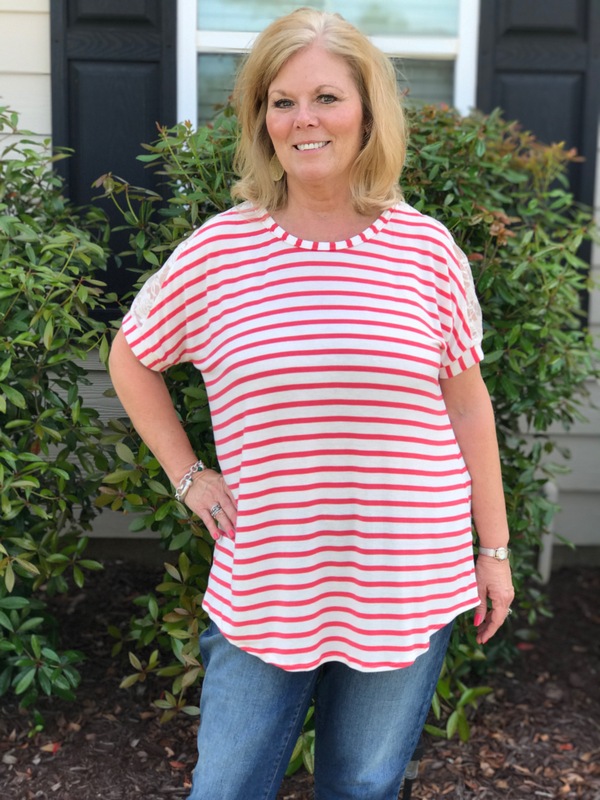 The shoulder insets will delight women of all ages with their charming splash of interest! 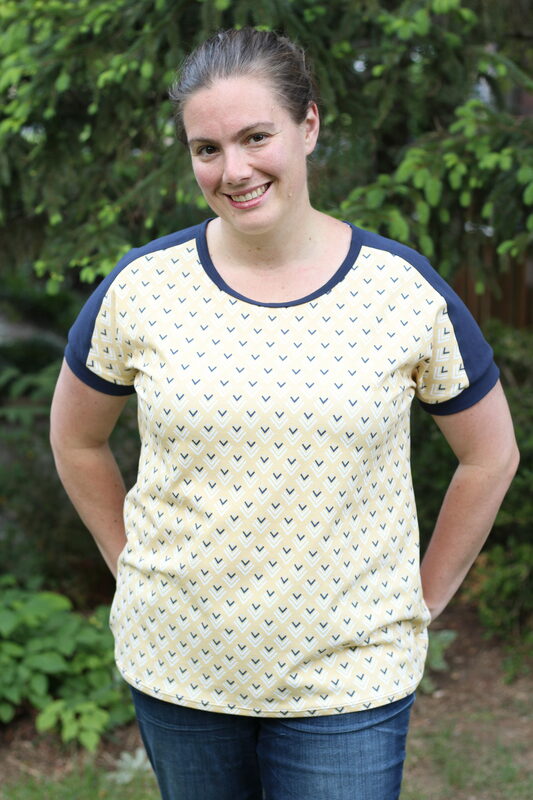 Plus, it’s a fantastic way to use up those scraps you just don’t want to part with. 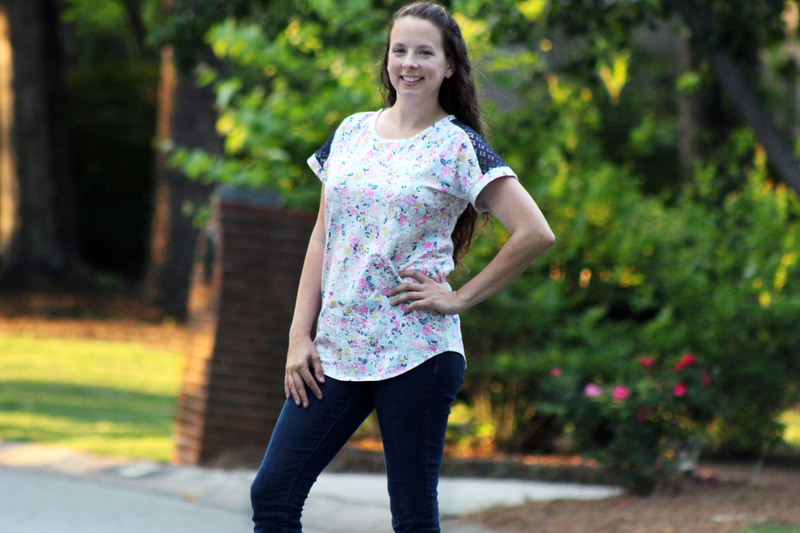 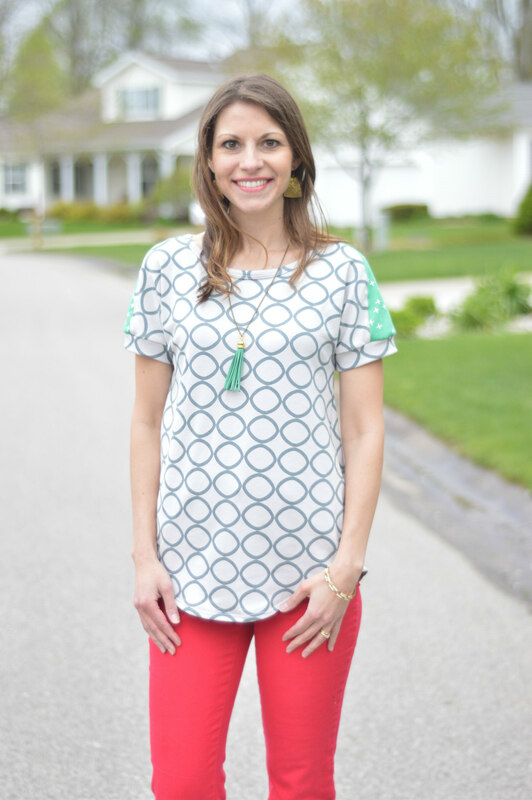 Dress it up or down, the many hem options makes this the most versatile top in your collection! 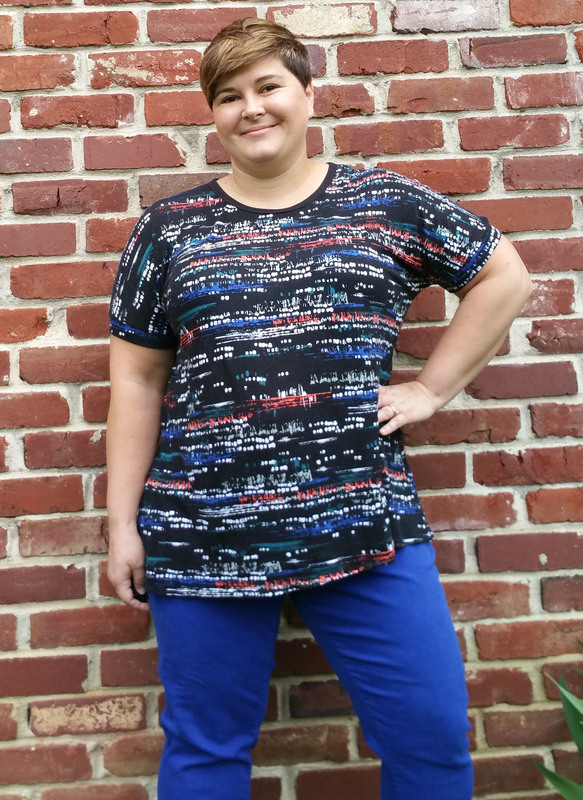 cooler temps, the Plum offers 12 unique looks in one spectacular pattern! 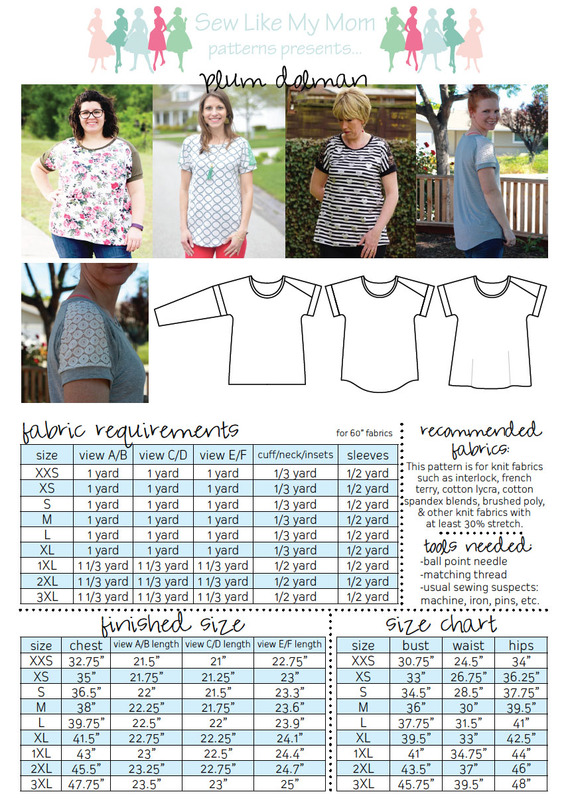 This PDF pattern features 119 pages of color photos and detailed instructions for sewists of all skill levels. 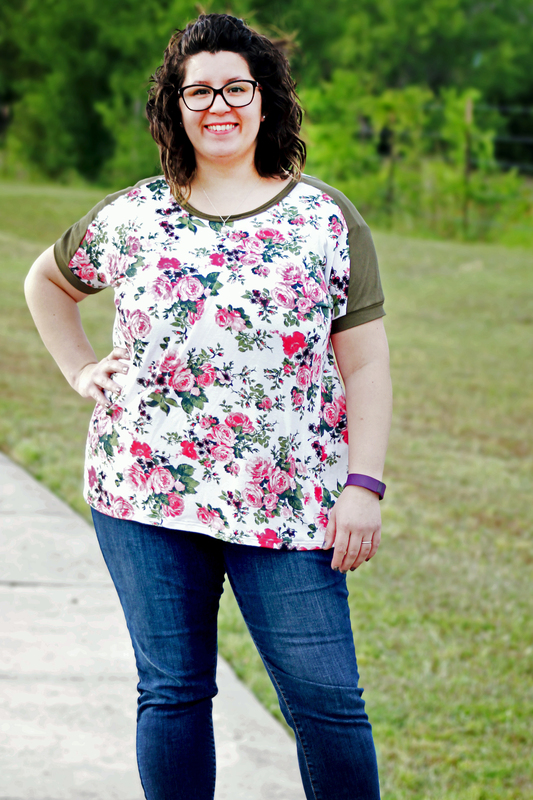 9 sizes are included, from XXS to 3XL.